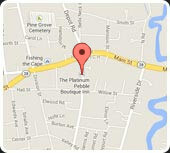 #14 Bed and Breakfast in the USA! 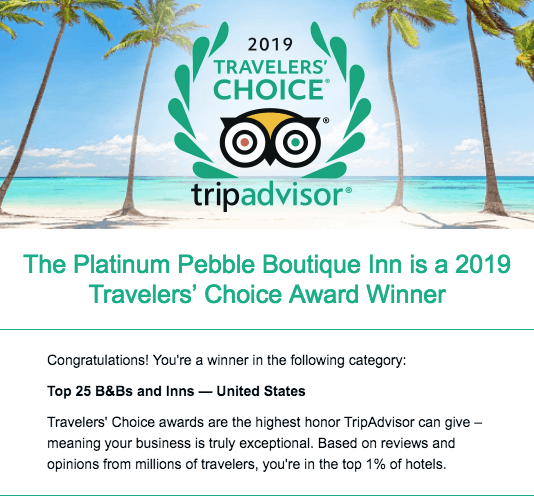 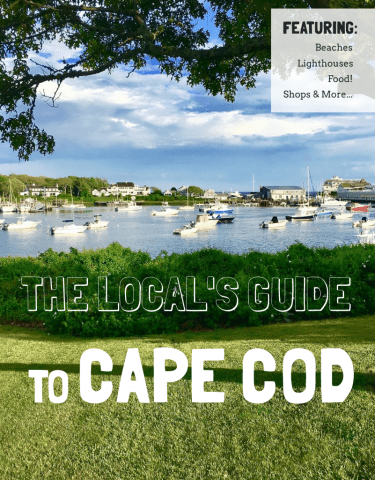 The Platinum Pebble Boutique Inn was honored to be presented with TripAdvisor’s Travelers’ Choice award for 2019! 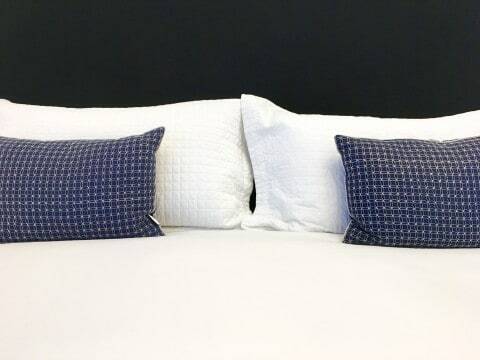 The Platinum Pebble is #14 of the Top 25 Bed and Breakfasts in the USA and the Top 1% of Hotels in the World for remarkable Quality, Service, and Value. 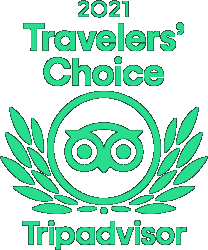 Thank you to all of our great guests who shared their experiences and contributed to this amazing award!